There is a high probability that you might have heard of gluten sensitivity in some people i.e. they are allergic to gluten. Just to supply you with some facts, in medical parlance gluten intolerance or sensitivity is referred to as the celiac disease. In people with severe gluten intolerance, consuming even a small amount of gluten causes an immune response that leads to inflammation and damages the lining of the intestine thus making it difficult to absorb nutrients from foods. These might be accompanied with certain other symptoms like osteoporosis, infertility and nerve damage. The disease affects about 1% of the population. You would be wondering as to what is gluten in the first place? Well, gluten is a mix of two proteins called as prolamin and glutelin that is stored together with starch inside the endosperm of grains of various cereals. It is found primarily in wheat, barley, rye and a few hybrids, as well as products derived from these grains. It is the gluten that is responsible for giving an elastic texture to the dough. Today, you can find a gluten free variety of bread such as those made from flour of amaranth, coconut, buckwheat and banana. You can make all the regular stuff with these flours as you would make with wheat flour like cake, halwa, pizza crust and burger. These alternate flours do not contain carbohydrates or carbs hence aiding weight loss and maintaining blood sugar levels. You would recall that about a decade back there was a hype about the consuming organic food which soon became a craze all over. Everyone was talking about the benefits of organic foods and soon the entire market place was overwhelmed with organic foods. There were tall claims of the health benefits of organic foods that were priced way above the non-organic foods. I fear that some of the food items that did not belong to this variety got labelled as organic and found its way to the market only to cheat the gullible consumers. The way organic food became a fad a few years back, gluten free food has become a fad today and even healthy people without gluten-allergy are also switching to such diet. They believe that since these alternate flours do not contain carbohydrates or carbs, it might reduce their calorie intake and thus keep their body weight in check. Further, these foods aid in weight loss and also help maintain blood sugar levels. Well they might only be partially true as such a diet may strip them of the health benefits of the proteins that the whole grain brings. One should avoid the whole grain variety only when the medical condition does not support or permit its consumption. 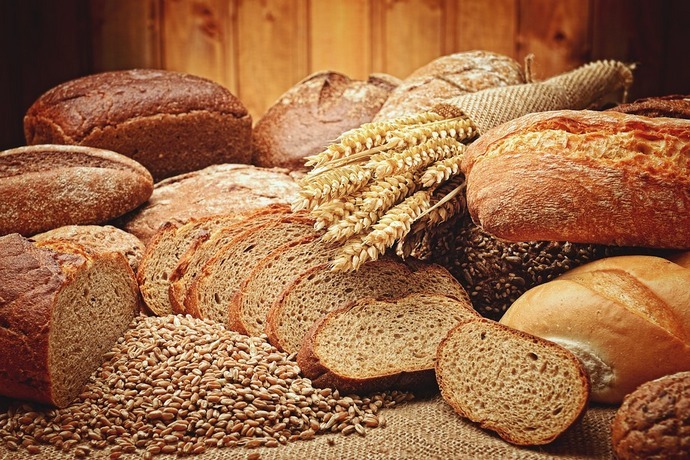 In a general sense, it is always healthy to consume products made out of the ‘whole grain’ cereals for example, breads and all the bakery items. Most doctors and medical practitioners do not advice the otherwise healthy people to switch to the gluten free variety. On the contrary, they call it a dangerous trend as gluten-free products may cause cardio vascular disease in healthy people. Furthermore, there is no hard evidence yet that gluten free products have sure benefits. You are well aware that marketing people and companies exploit consumer’s sentiments and this time it is no different. The moment they got to know of our new fad about gluten free food they moved in quickly to exploit one more time. They started advertising so heavily that even the non-allergic people thought that is a different kind of a variety that fights weight gain effectively. 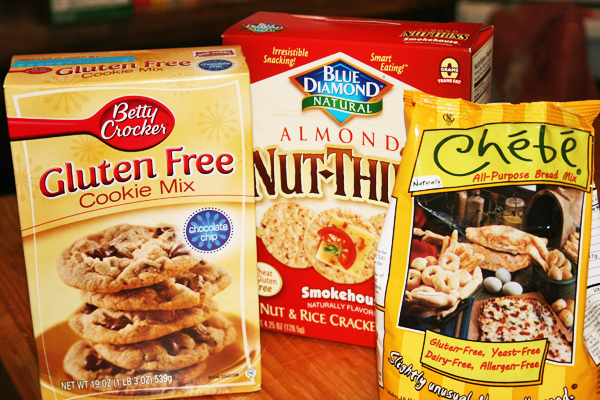 Some companies and outlets might be reaching out to people having proven intolerance towards gluten and as a collateral result even the healthy people are getting drawn to them and are demanding these products. You would do well to remember that gluten free products do not have the same kind of health benefits as the whole grain products. Therefore, consumption of gluten free variety by normal people does not portend a healthy trend as it may devoid them of the better health benefits of the whole grain products. We, the society, are also to be blamed for this changing trend as we are ready to give up our traditional foods like chapati, dal, subzi, lassi in search for non-traditional items and this is where the gluten free products are making a surreptitious entry into our daily diet. The social media is fuelling the popularity of gluten free products by harping on its controversial and yet-to-be established benefits including one of weight regulation. I implore you to make an informed choice rather than following a herd mentality. It’s a very relevant article of today’s options that we are hit with and we all get carried away by what majority are opting without assessing if these options are suitable for us and will bring benefits or have reverse effects. The article very well portrays the mindset of today’s public as they fall prey to the marketing strategies of companies who well manipulate the latest trend s in market for their business. People should better evaluate their choices before following the trends.